Recovering money owed can involve making a reminder phone call to the debtor or obtaining a court judgment against the debtor; this judgment grants permission to place a lien against property or garnish wages. Other ways to recover money include engaging the services of a collection agency, using a mediator, offering a settlement agreement and sending a registered letter to remind the debtor of the money owed, according to ProfitGuide.com. ProfitGuide.com notes that debtors respond better to collectors who are calm and polite rather than angry and threatening. 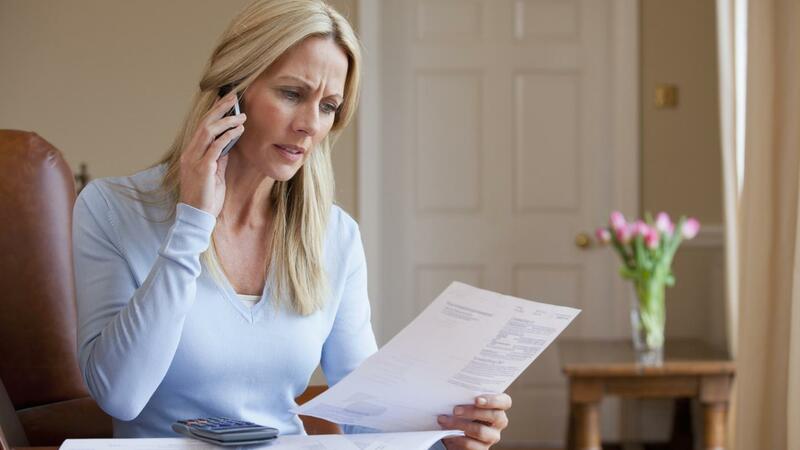 When attempting to recover money, the first step is to contact the debtor directly, via the telephone or a registered letter, to offer the debtor the opportunity to pay the funds. If the debtor refuses, a settlement agreement, where the debtor pays less than the amount owed to settle the debt, can be used. In the event the debtor still does not pay, the creditor can use a collection agency. A collection agency attempts to recover the funds on the creditor's behalf and takes a percentage of the recovered funds as a fee for its services. The Sader Law Firm notes that funds can be recovered by taking the debtor to court. When a court issues an order for the debtor to pay the funds due, the creditor can take a cash payment or pursue other means of funds recovery. Other options available to the creditor include seizing the debtor's property, garnishing the amount due from the debtor's paychecks and forcing a foreclosure on the debtor's real estate holdings to recover the money from the sale of the property. What Are Liens on Property? What Is a Credit Ratings Table?